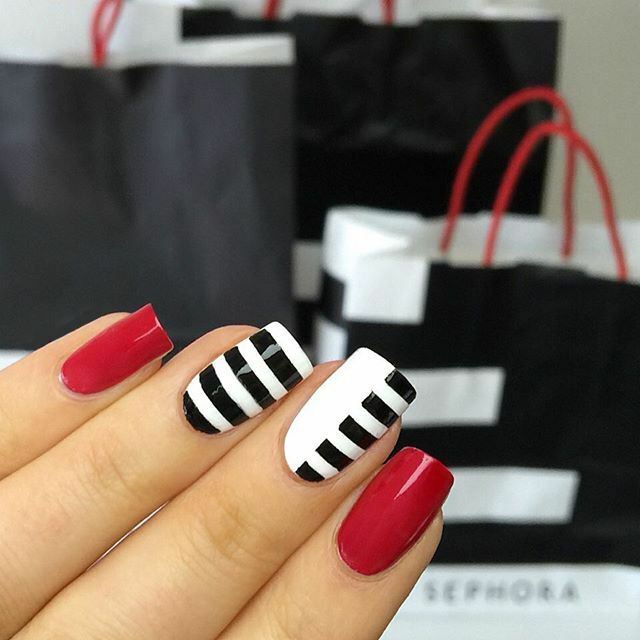 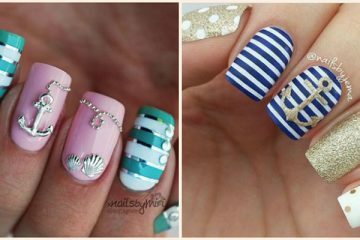 16 Best Nail Art Designs For Christmas!! 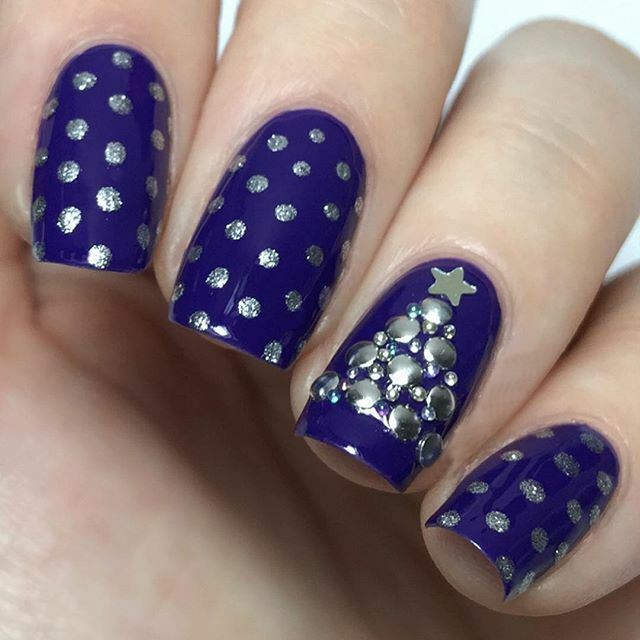 Planning your Christmas or New Year’s Eve party look already? 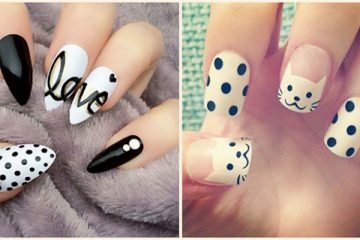 And if you are done with the selection of Christmas Hairstyle and Makeup then it is time to select the best nail art designs for Christmas. 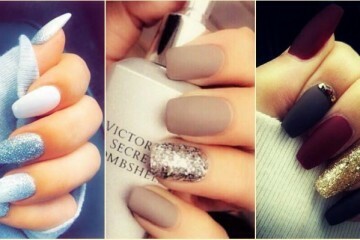 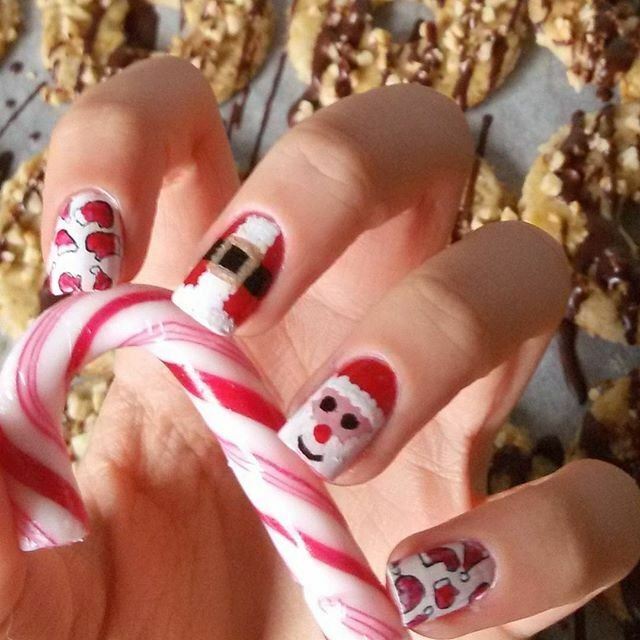 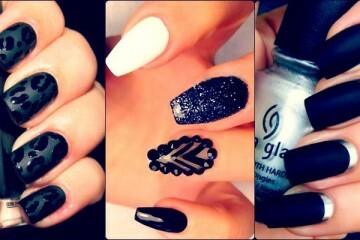 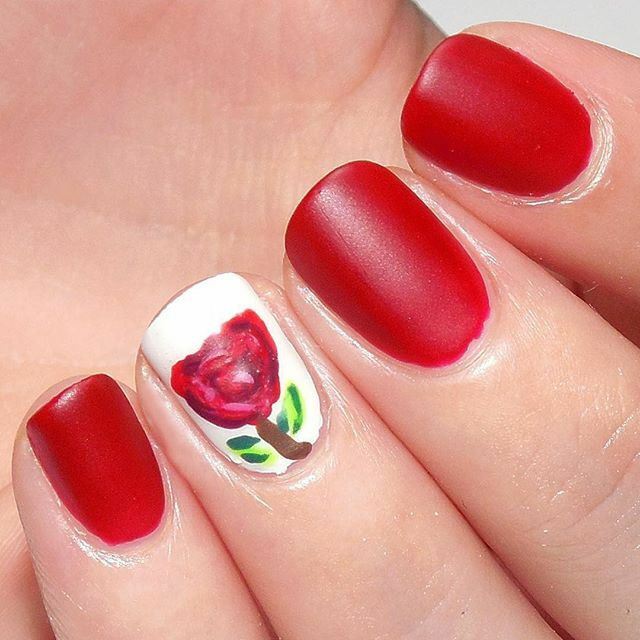 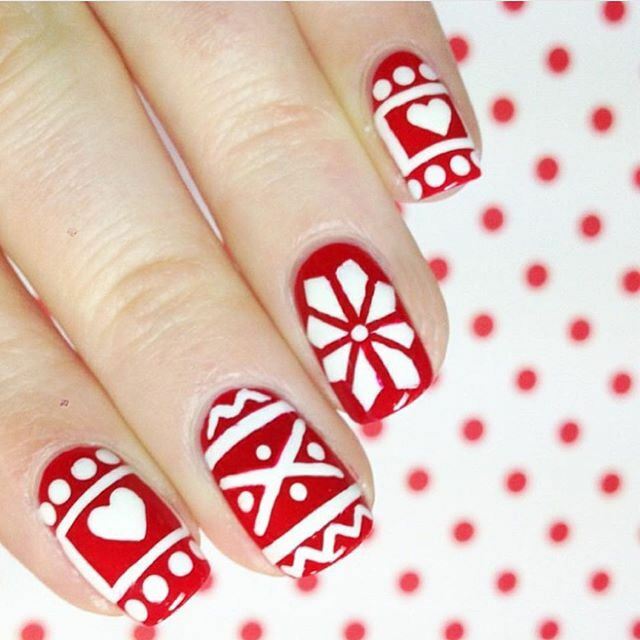 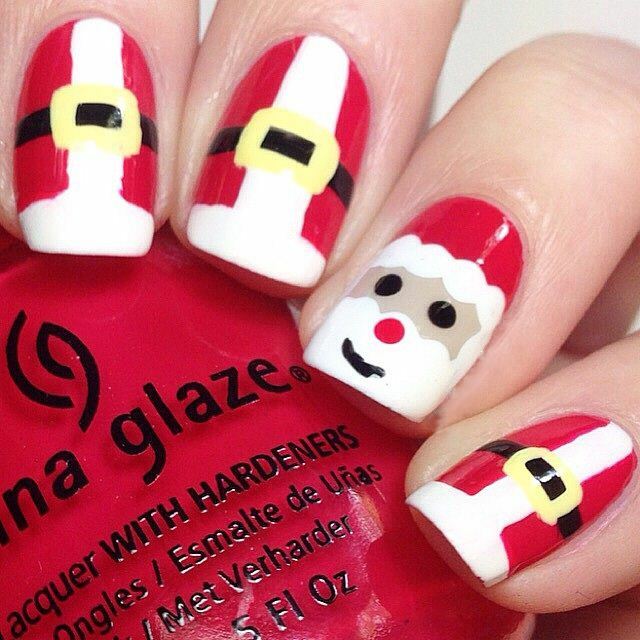 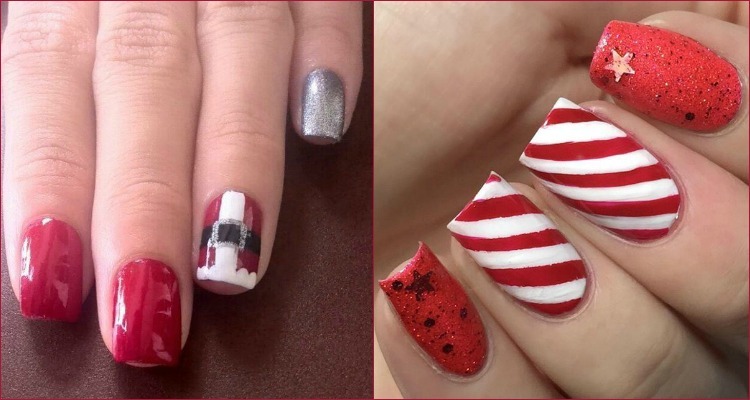 There are really interesting and creative nail designs for Christmas. 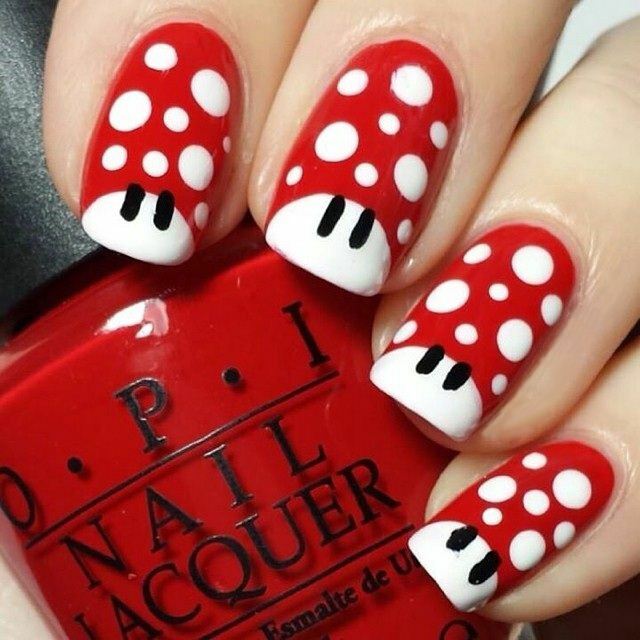 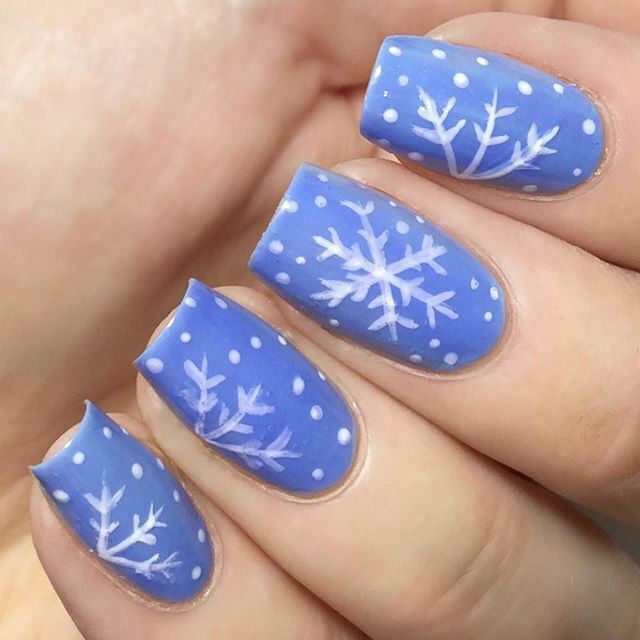 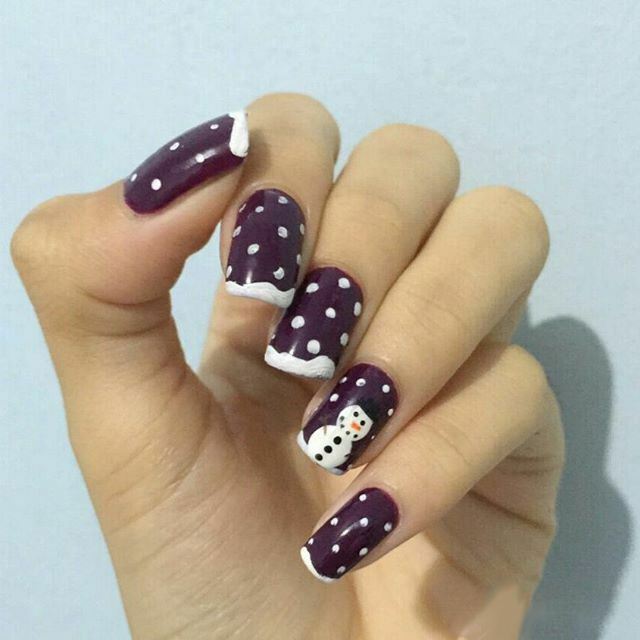 We have put together a selection of the best Nail art design from Christmas symbols like snowflakes, Santa, Santa’s deer or any Christmas decor leafs. 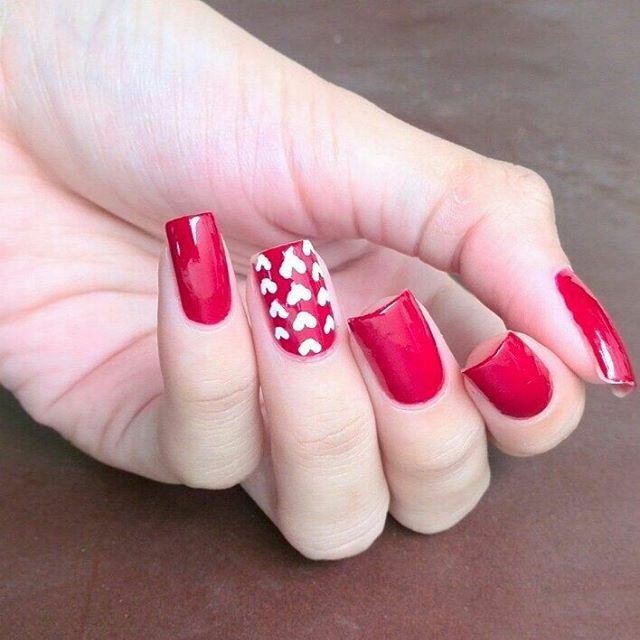 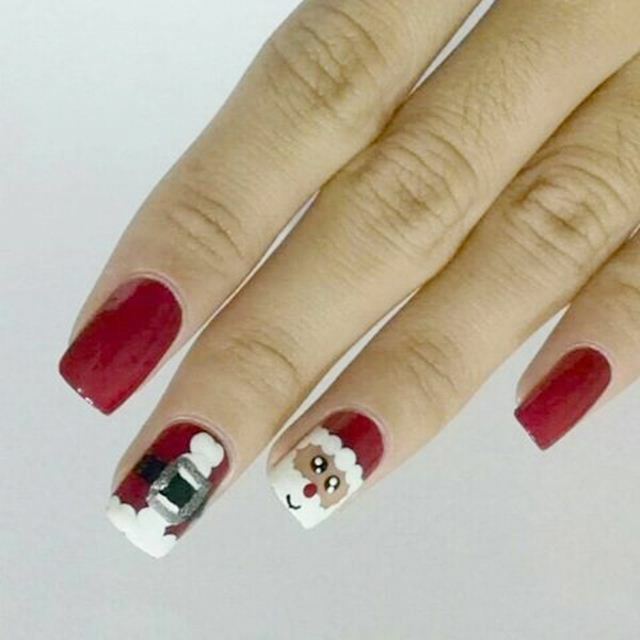 You need only to imagine your favorite Christmas symbol and put it on a nails and you will have an amazing nail Christmas design. 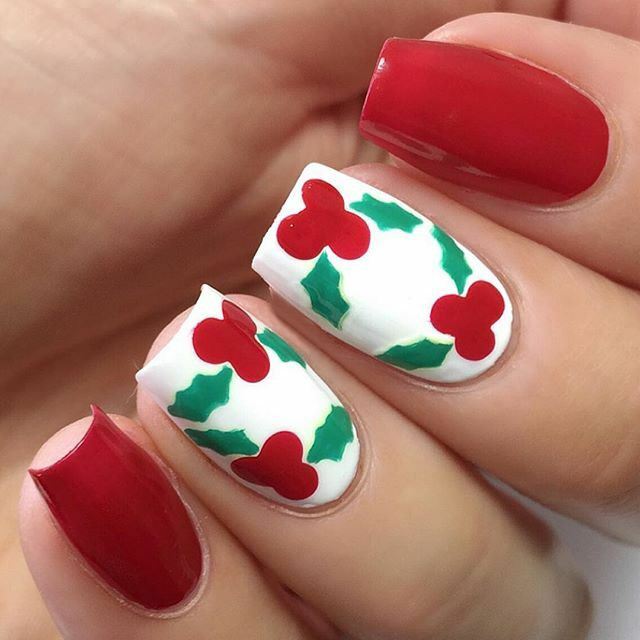 You can use a different #nail polish colors, but most characteristic for Christmas are red, green, white and blue. 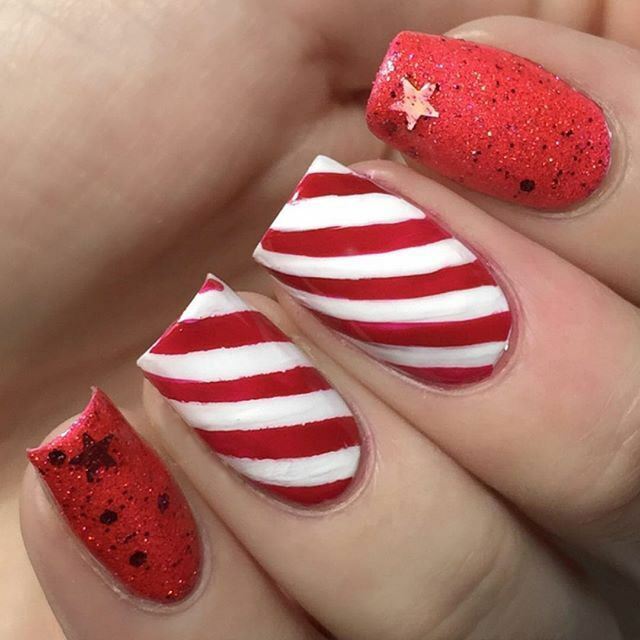 You can also use the glitter polish – there are an amazing Christmas nail designs with glitters. 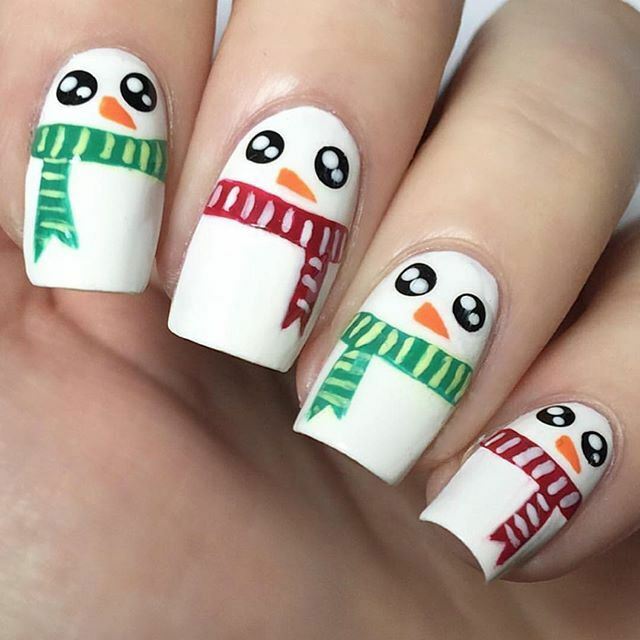 And if you don’t have an idea what to be your Christmas nail design, you only need to continue below and look the gallery of 16 creative Christmas nail designs. 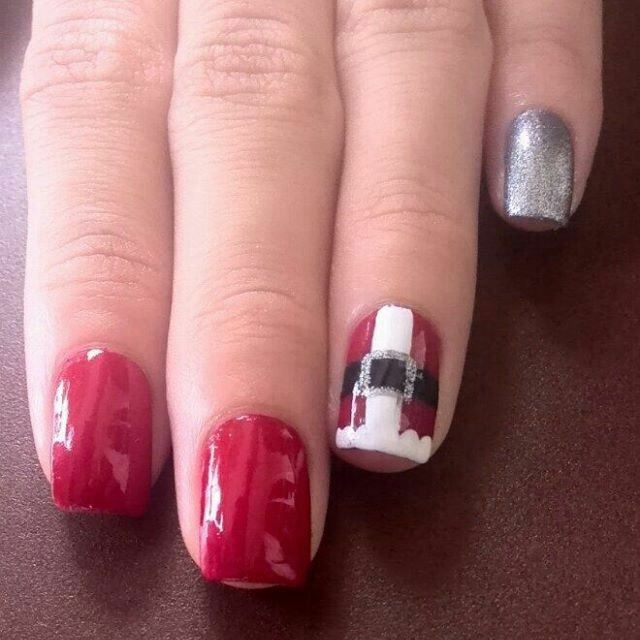 We are sure you will find yours and make it for the holiday. 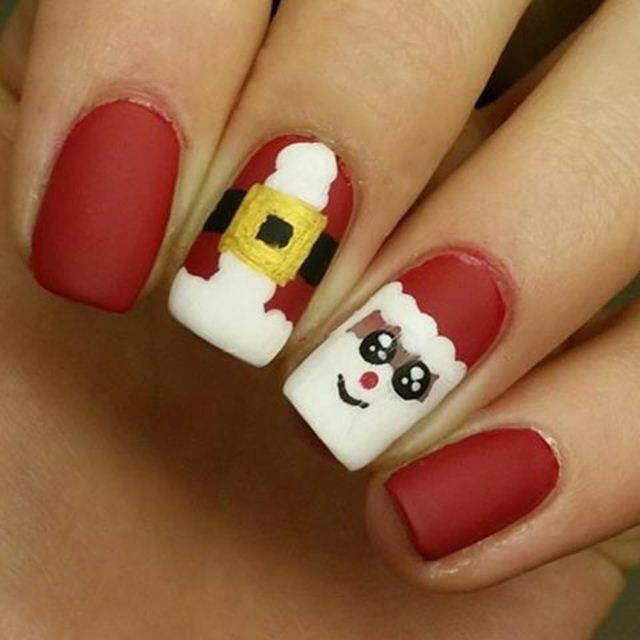 Enjoy the gallery and have a good holiday!! 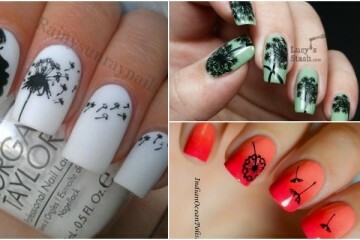 All images are sourced from TheNailTrail.